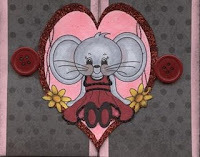 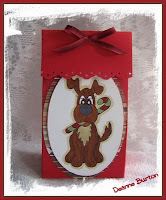 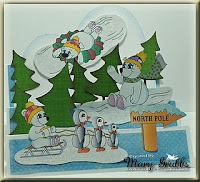 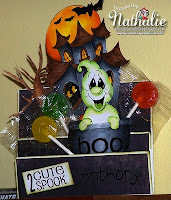 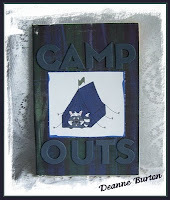 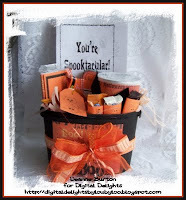 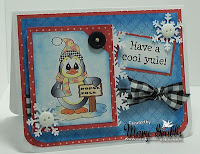 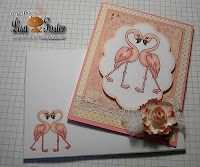 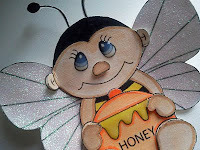 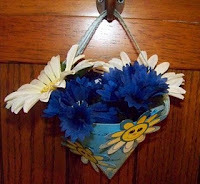 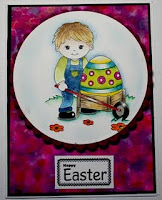 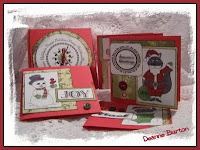 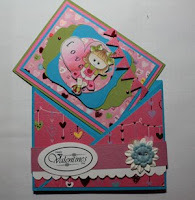 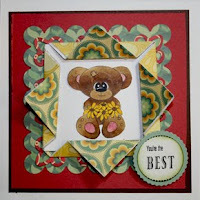 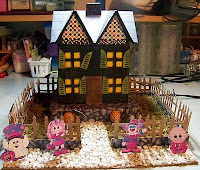 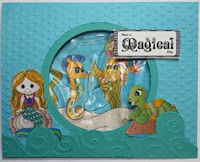 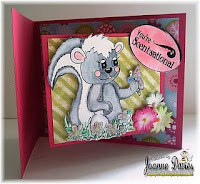 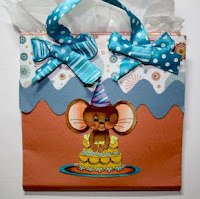 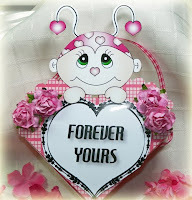 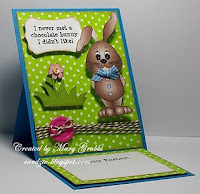 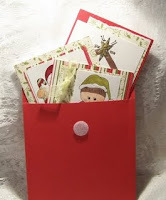 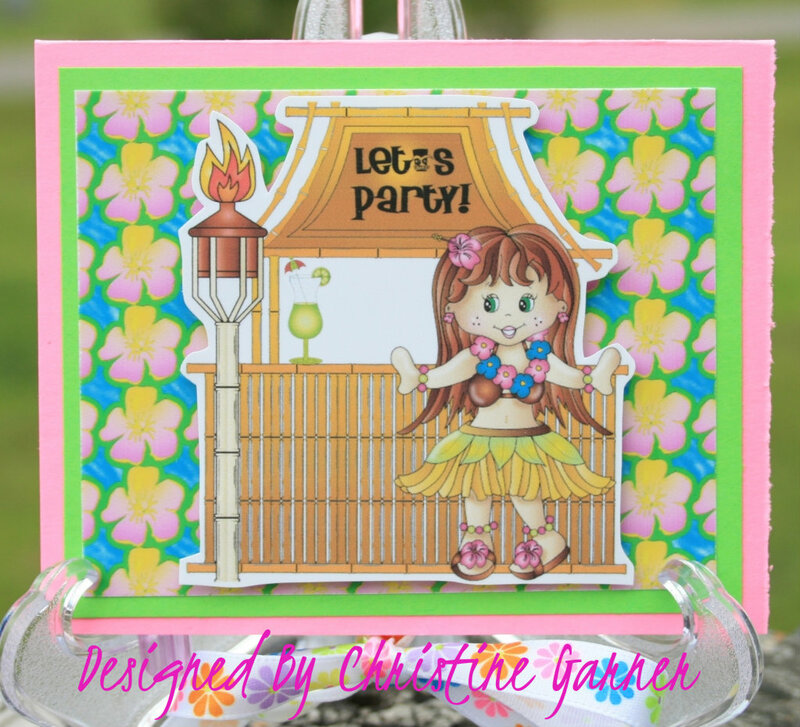 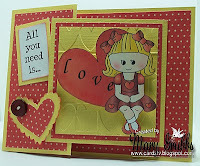 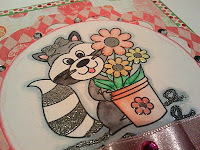 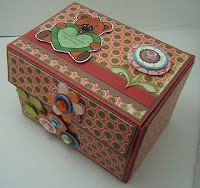 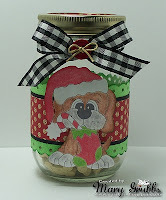 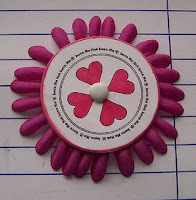 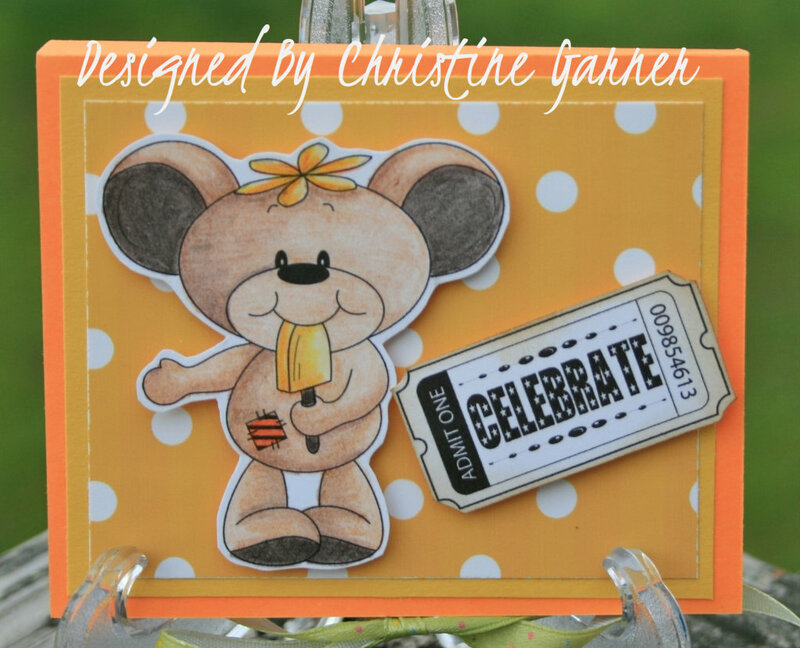 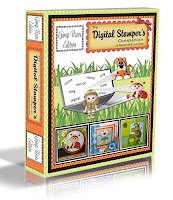 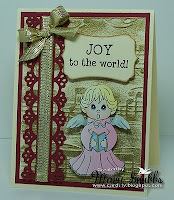 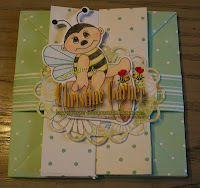 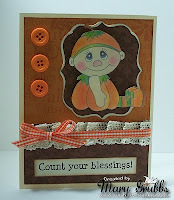 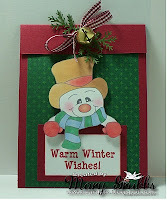 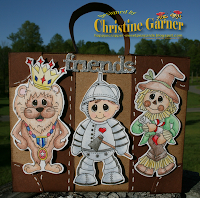 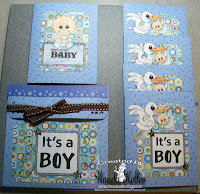 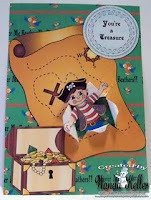 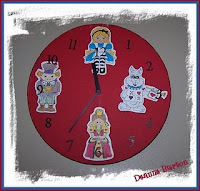 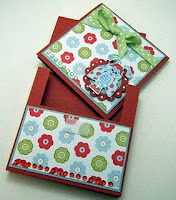 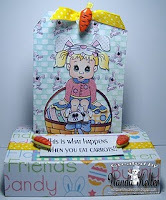 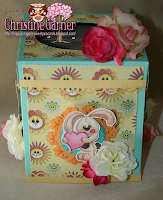 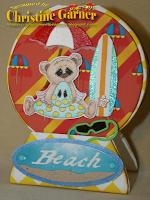 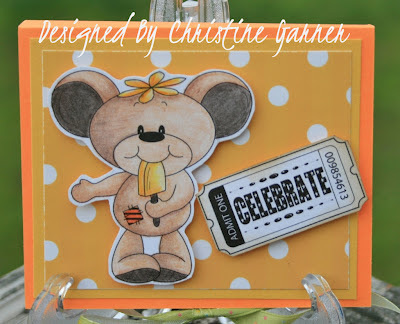 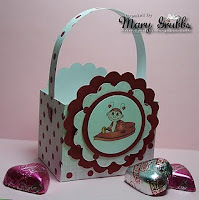 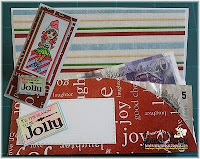 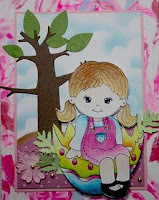 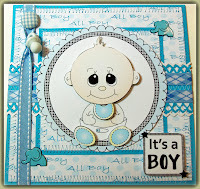 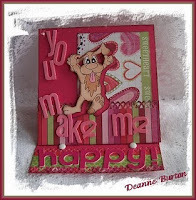 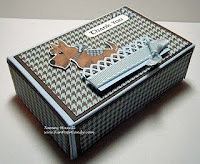 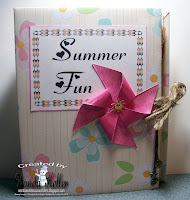 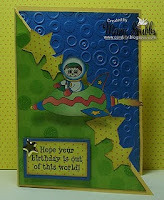 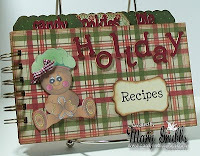 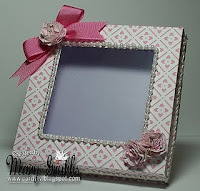 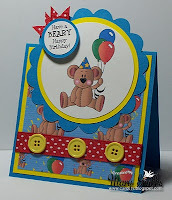 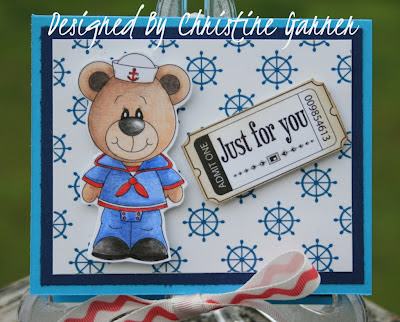 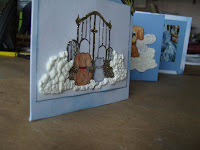 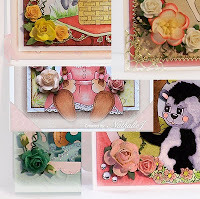 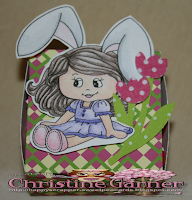 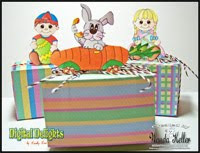 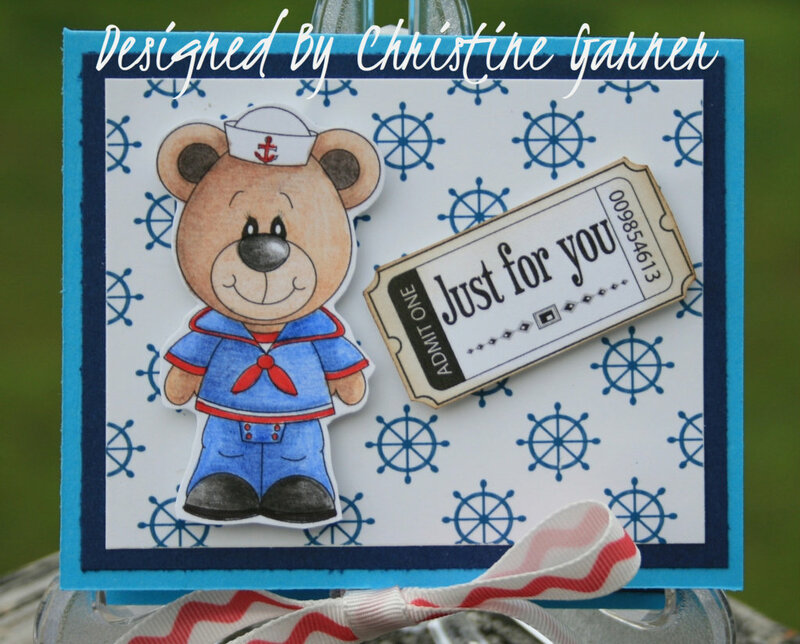 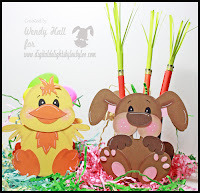 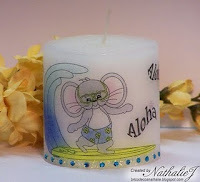 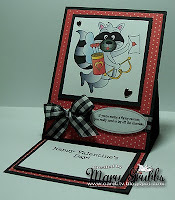 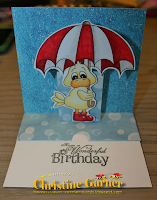 Hi everyone it is time for another tutorial here at Digital Delights By Louby Loo. 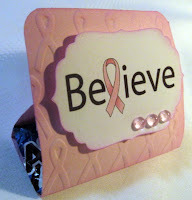 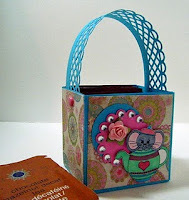 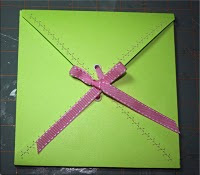 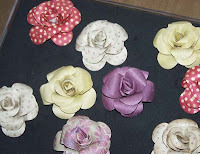 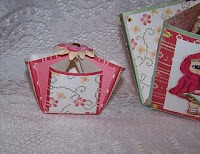 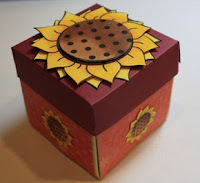 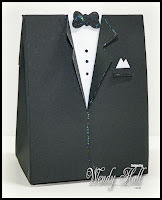 Todays tutorial is on Post It Note Holders. 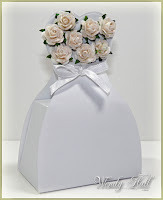 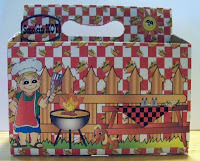 You can use these for any occasion that you have coming up. 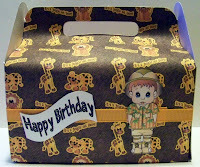 You can use this for other designs.